What is the Coalition for RECOM? A coalition campaigning for the establishment of the RECOM fact-finding commission on the 1990s wars said that it plans for the cross-regional body to start work in 2022. The Coalition for RECOM presented an action plan on Wednesday which states that the Balkan truth commission should be constituted by 2021 and start work on April 16, 2022. “This will make possible the completion of its mission by the end of the 2025,” according to the roadmap document that accompanies the action plan. The coordinator of the Coalition for RECOM, Natasa Kandic, told media in Belgrade that 2025 is a potential turning point in the relations between the EU and Western Balkans. “The action plan for the implementation of the [EU’s] new Western Balkans strategy explicitly mentions the establishment of RECOM as a necessary measure,” Kandic said, according to Beta news agency. 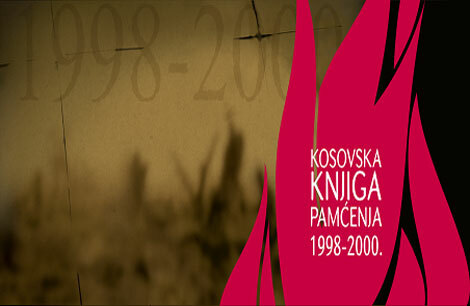 RECOM intends to put together a name-by-name list of all the people killed, missing, imprisoned and tortured people in all the conflicts in the former Yugoslavia. The action plan envisages that Serbia, Kosovo, Macedonia and Montenegro, which have already pledged support for RECOM, should sign a Declaration on RECOM in July this year during the London summit of the Berlin Process, a diplomatic initiative linked to EU enlargement. Bosnia and Herzegovina, Croatia and Slovenia should join the Declaration by July 10, 2019, and the necessary steps towards setting up RECOM by June 2020 should then be undertaken by all the countries involved, according to the action plan. 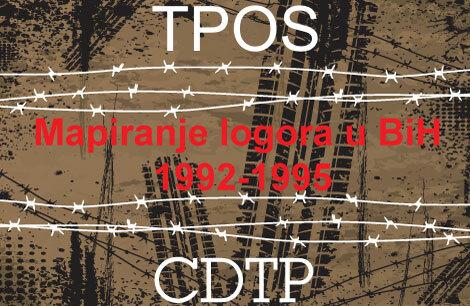 By the end of May 2021, the presidents of former Yugoslav countries should sign RECOM’s statute, which should come into force by the end of that year. 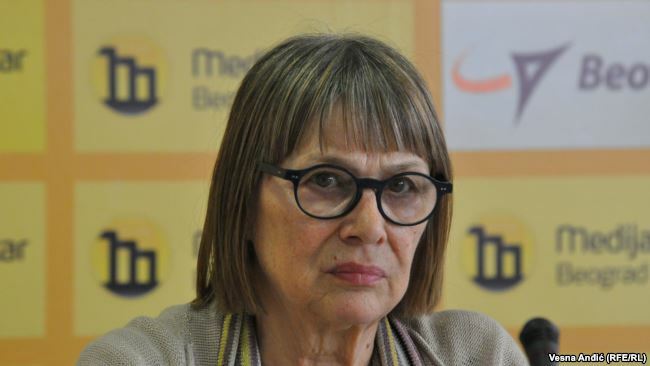 Founder of the Croatian NGO Documenta – Centre for Dealing with the Past, Vesna Terselic, told the regional N1 television channel that she does not understand the lack of backing for the initiative from Croatia and Bosnia. 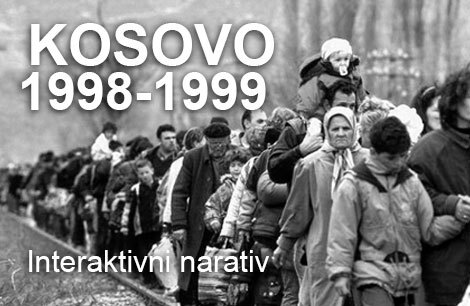 “We need support from Croatia, Bosnia and Slovenia. There are problems regarding simple, basic humanitarian questions such as the fate of missing persons and intensifying cooperation in processing war crimes,” Terselic said. 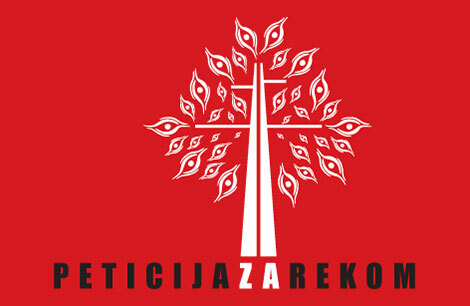 The Coalition for RECOM started gathering signatures of support for the initiative in 2011 in all the capital cities of the republics of the former Yugoslavia, as well as online. Has Germany Forgotten the Lessons of the Nazis?